Deciding of not pursuing a career in the field of medicine was probably the major turning point of my life. It was downright depressing, knowing that it disappointed my father who was expecting me to become a successful medical doctor in the next four to five years. At the same time, it felt liberating. I finally had the guts to stand up and make my own decisions in life. I always feel uncomfortable whenever I think about my 'planned' future way back when I was still a BS Biology student. Leap of Faith: When traveling changed my life. I wanted to become a medical doctor because I was just inspired by these three TV series: House, Grey's Anatomy and Scrubs... and partly because most of my classmates wanted to become a medical doctor as well. Peer pressure at its finest. That time, I was afraid of taking the other route because I might lose everything. I may be good at reading maps and I may have a good sense of direction but when it comes to plotting the directions of my life, it's the opposite. I realized that I'm lost for a very long time. But as soon as I started traveling around the country and revived my career as a blogger, I slowly regained my strength, battled my weaknesses and embarked on a quest of finding my own self. Around June 2011, most of my classmates went back to school to study medicine. I, on the other hand got stuck in the middle of nowhere. To be honest, it was frustrating because I really thought that I made a wrong decision. Those were the days when I felt useless; that I have wasted four years of my life (ironically, I studied about the science of life). Thus, I started writing again and decided to take blogging to the next level. 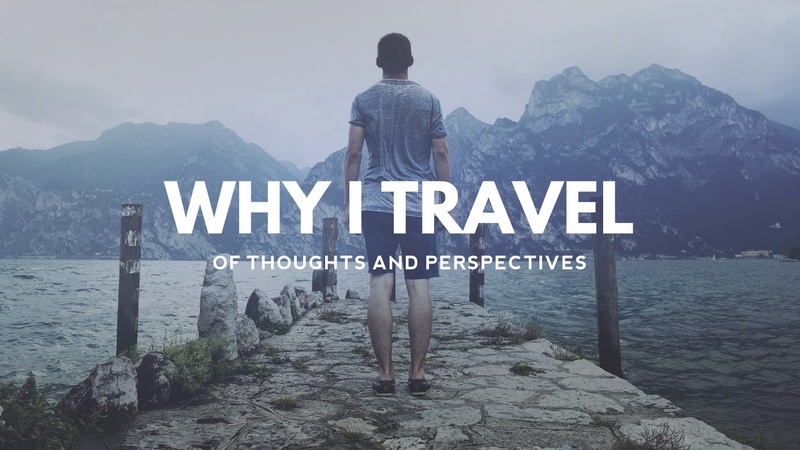 Since I already have a few notable trips back in college I made a new blog and shared all of my travel experiences. Even if most of them were related to my major subjects, those field works had allowed me to experience and see life beyond my comfort zone. And oh! Who would have thought that through traveling, I learned a lot of essential things - things that weren't taught inside the four walls of the classroom. 1) Traveling made me realize that happiness can't be bought. For years, I've been living within my comfort zone. In some of my travels, I have witnessed the sad realities of life and it dawned on me that I should be thankful to all of the blessings I have received. Last month, I went to Mount Pinatubo together with 30 young (and young-at-heart) travelers. I was at the back seat of the 4x4 mini Pajero. I was groggy and grumpy because I only had three hours of sleep the night before. As we were waiting for our clearance at a military checkpoint, a young Aeta girl waved and shouted with glee, "Ba-bye kuya! Ingat po kayo!" That simple gesture alone from a stranger really made my day. 2) Traveling became my vehicle to find my true passions. It had allowed me to hone my hidden skills in photography and writing. I may not be as good as some fully-fledged travel writers and photographers out there, but this is something that I've always wanted to do in my life ever since third grade. 3) I finally learned and mastered the art of frugality. Who would have thought that a mildly spoiled brat and uber pampered man (aka ME) would survive the chaotic urban jungle named Manila with only Php 1,500 in his pocket? Truth be told, it was NOT an easy task. But luckily, I managed to control my expenses. Cheap thrills at its best! 4) I am starting to know myself better. For years, my dreams, aspirations and interests have been deeply influenced by people around me. And all along, I was barking at the wrong tree. In my nine months of traveling across the country, I have slowly evolved emotionally like I never have before. I never considered traveling as a form of escapism but it surely get me back on track. 5) I met a lot of awesome people who share the same passion and interests. Meeting them was priceless. I have a big respect to all backpackers/travelers here and abroad. Good thing, they aren’t selfish of sharing some tips about traveling! I have learned so much from them. 6) I am not (yet) a pro when it comes to traveling but one thing that I learned about it is this: It is not a contest. Traveling is not about being the first one to conquer all provinces of the Philippines or being the one who finishes the trip the cheapest way. It's all about meeting new people, experiencing new cultures and living the life to the fullest. 7) Internet has been my second home. It gave me a lot of opportunities to earn and allowed me to communicate to some of my long lost friends. However, it somehow made me disconnected from the real world; I have become dependent to it. Traveling to far-flung places granted me to appreciate what life really is. Through disconnecting, it allowed me to once again reconnect with myself and the world around me. To quote Discovery Channel, "The world is just awesome". 8) For years, I have lost sight of myself and the world. After I finally made a decision of not pursuing a medical career, I found myself falling in love with the world and life. The world hadn't changed - I had. Because of traveling, I found that the world is absolutely stunning and beautiful. However, I didn't realize it when I was chasing the beautiful sunset of Malapascua Island. I found it when I first visited Manila a few years back. Sometimes, the greatest revelations come in the least likely of places. Sailing takes me away to where I've always heard it could be. Just a dream and the wind to carry me. And soon I will be free. 9) Normally, I easily lose patience. Just last April, our return flight to Davao got delayed for more than 9 hours. We were already at the airport at 4:30 AM and was expecting to depart Zamboanga City around 6:30 AM. But because the aircraft had some mechanical problems. But I just realized that all of these happened for a reason. In traveling, you just have to expect the unexpected. Nevertheless, I learned how to become patient. 10) I love to travel, well everyone knows that, but I also long for home. Davao City has been my home ever since. This is the place where I grew up and also the place where I will finally retire and enjoy the remaining days of my life. I like my room, my bed, my family, my dogs and milk tea so much. As the plane taxis its way to the runway, a part of me wanted to stay. I knew that I won't be able to see the beautiful crater lake of Mount Pinatubo or the majestic white sand beaches of Bantayan Island for a very long time. But I also knew that my next adventure would be an exciting one. Traveling has indeed changed me for good. I have slowly understood myself better and started to reach my dreams and aspirations - to see and experience the world. It may be small in the eyes of others, but I'll do whatever it takes just to reach it. Besides, it's MY dream and no one's gonna stop me from reaching it. I am now ready and confident to face new challenges along the road. In traveling, it is easy to let go of the beautiful moment because I know the adventure continues. There will inevitably be more to appreciate once you disembark the plane. In everyday life, leaving a moment you loved is really hard, most especially if you're headed back to reality (aka school or work) or to a place you have been to million times before. We often fail to realize that waving goodbye to a beautiful experience allows us to say hello to a new one. We may not have an idea what that might be, but there's something good ahead of us if we start to embrace new experiences and learn to appreciate every bit of it. Let us enjoy the moment while we still have the chance and stay open to the next adventure. This post is my entry to Pinoy Travel Bloggers' Blog Carnival for March 2012 with the theme "Leap of Faith: When Traveling Changed My Life," Reiza Dejito of Wander If You Must hosts this edition of the blog carnival. It seems as if you're telling my story. :) I know it's hard to turn your back on something that our loved ones wish for us to do. But their dreams are not our dreams. You should be proud of yourself for sharing yours. Not everybody has the chance or guts to do so. P.S. I love your photos. wow. 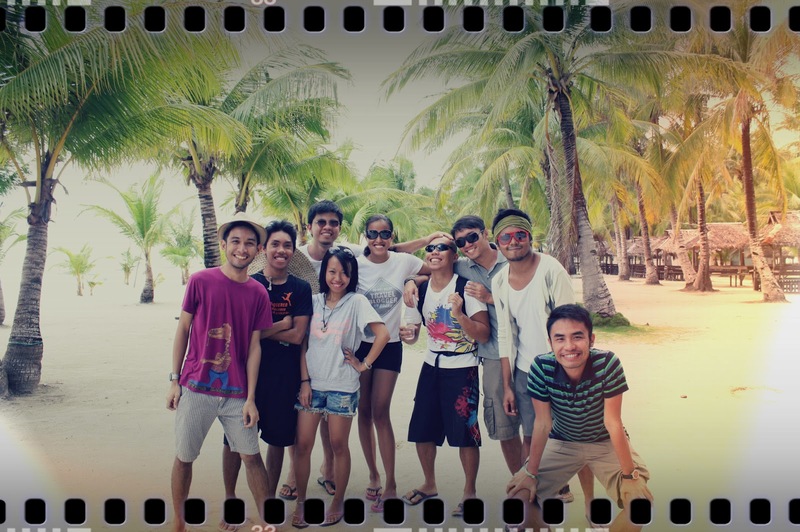 I learned a lot from this post :D I love traveling din, kaso I don't have that luxury to just travel anytime, anywhere. sana pag nagkatrabaho na.. wala din akong patience to wait esp. sa airport, feeling ko kc nasasayang ang oras ko pag naddelay ang mga flights or pag daming mga bus stops, and then I realized, di bali ng ma late basta we'll get to our destination safe and sound..
oh! one more thing. I think you did the right thing, I mean, it's your life naman kc eh. mas masaya ang buhay pag gusto mo ang mga ginagawa mo at hindi ung gusto ng mga taong nakapaligid sau. ^_^ ajah! I'm glad to read your story since I've read/seen some of your stuff before in multiply as a Biology student. It takes great courage to make great decisions. And in return, great decisions will always make us happy. Oy! 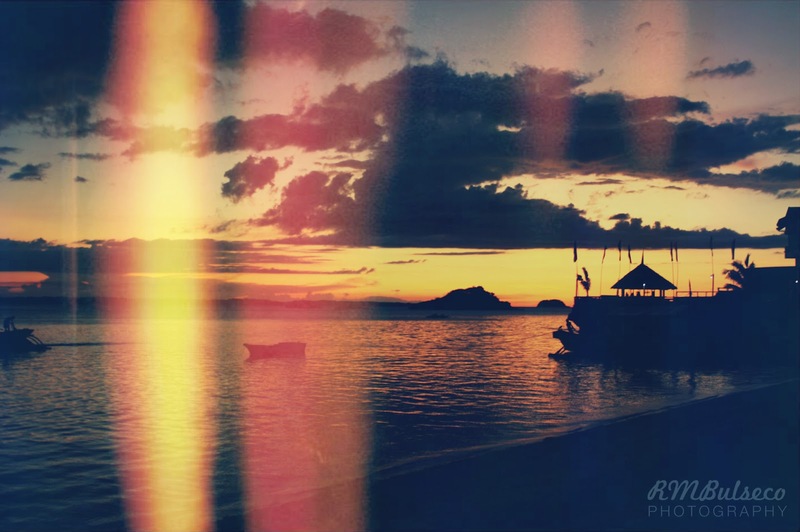 This is a beautiful entry Renz! Pak, pak, and PAK! I can also relate regarding being the mildly spoiled and pampered man who's beginning to change and learn things the hard way. Cheers to us! Hehehe! 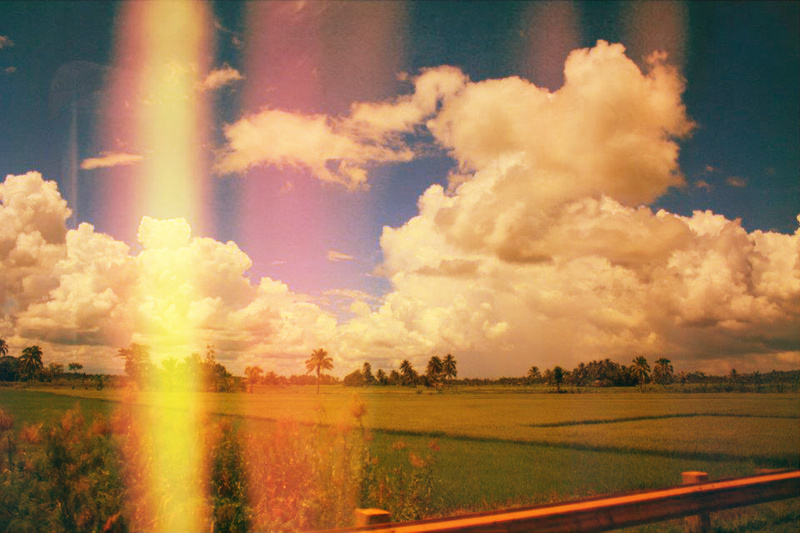 Grabe when I went to MNL last August, super TEH mode yun! Doon ko naappreciate yung halaga ng pera, like every PISO counts talaga!!! Thanks for reading, Nay Robx! Na-inspire ako mag-blog nang mas may sense. Haha! Hi Romz! How sweet of you! Thanks for your comment! Ganda ng post na ito Renz! I cannot agree more with you on the 10th lesson on your list. It’s what I learned recently while on the road in Siem Reap. Awww, thanks Drew! See you soon! Balita ko eh nasa MNL ka na raw! Tama! hindi naman talaga contest ang traveling. Ang mahalaga is nag-eenjoy ka at may natutunan ka sa mga napuntahan mo! Thumbs up dito sa post mo Renz! Galing!! Agreed with #7 -- Traveling is my way of escaping reality, and like you I'm always in front of the computer. Traveling allows me to think more clearly and make better decisions. Whenever I return to my home my thoughts are fresh and helps me start my life on a clean slate. Anyway, nice one. I agree and I share your sentiment regarding traveling. Di ni karera, pero para nato makit-an ang kalibutan. Also, I like #7! It is our escape from the internet and be with the world. At least to detoxify ourselves and see the world more vividly. At least dili ta mag-close sa atong world like some place in the internet that we know of--like bitterness, bashing and non-stop bashing...kahibalo ka na kon asa na, hehe! Dili jud, taas lang jud ko mag jump. Hahahaha! Thanks! Taraletsexplore Pilipins and da world! Continue doing what you love renzy :) i'm so happy for you! Thanks Kissa! Me too, happy for you na rin since you're taking blogging to the next level jud! renz, i enjoyed reading this post. pareho pala tayong bs bio (that makes us bio-man, or ka-bio tayo! haha *corny*)... but seriously, there's so much depth in what you wrote in this entry. i haven't read much about your blog but this one made me decide to frequent here for you write with a lot of sense. ang husay, man! i am learning. I actually understand and really get what you're saying. I'm also in a point in my life now that I'm in a crossroad. I'll be graduating college soon and I'm finally figuring out the things that I want to do with my life. My mom was actually disappointed in me for dropping my Accountancy course and made me feel scared about how I might not get by with my life. I was so pressured to pursue Accountancy because she was an Accountant and a lot of her employers were already waiting for me to be in their company. I had a sure thing with Accountancy but now, I'm not so sure. But I do knw that I like blogging, talking to people and travelling the world. I like the person that I am when I'm blogging and experiencing the world than when I'm scared whether or not I'll pass my Accountancy class or not. Hi Renz, beautiful and heartfelt post talaga. continue travelling and pursuing your passions! it's great what you're doing and I really see your drive. just keep it up! Thanks Ed! Weeeee. Kitakits soon somewhere in Southeast Asia! Travel is truly not a contest. And it's something we do for ourselves, not to impress others :) Love this post Renz! ang nice ng post na to Renz, kaka touch, especially the 10th lesson. missing home. :) we really learn a lot when we travel, we grow as a person. "I may be good at reading maps and I may have a good sense of direction but when it comes to plotting the directions of my life, it's the opposite." Actually, medyo makarelate din ako dito. Its true, the more you know, the more you don't know. Labo pero feel ko gets mo naman diba? haha :P nice entry! i like #10. we all long for a "home" at the end of the day.. wow!!! you've been to zambales na. nakarating na rin ako jan sa davao city twice. really, "life is here" ang davao. ang sarap balik balikan jan. kilawin na malasugui, eat all you can sa iron horse, tiya bebeng's, banok's jack's ridge.. etc., hagimit falls sa samal island tapos ang zipline... i hope i can witness ur kadayawan festival... "MADAYAW DABAW!!!" Nice, Renzie! Lorlene and En-En must be very proud of you. Go lang nang go!